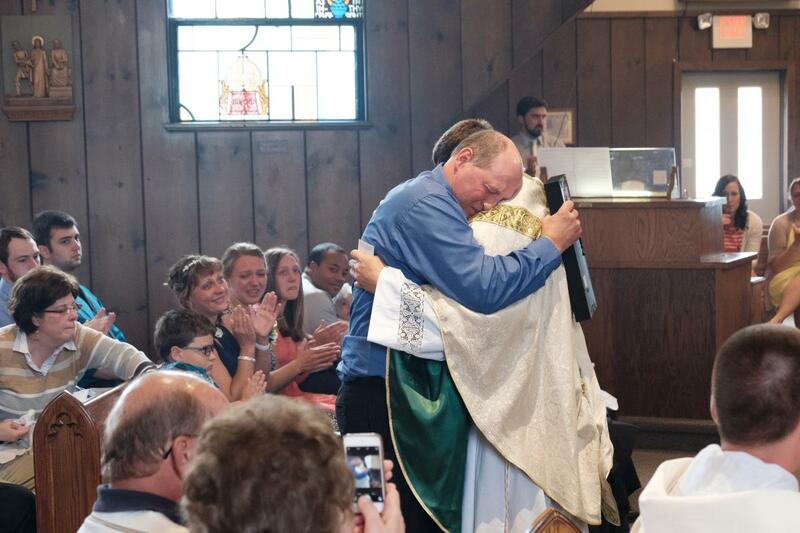 Father Aaron Becker was ordained on June 24, 2017. 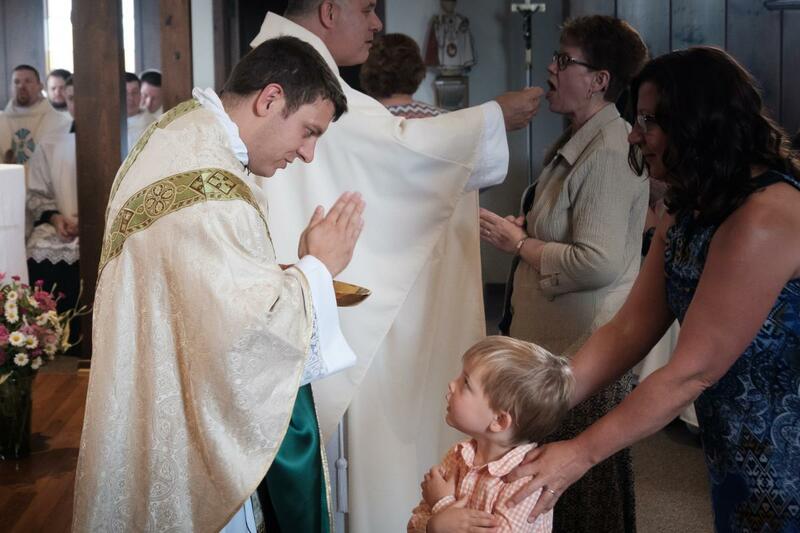 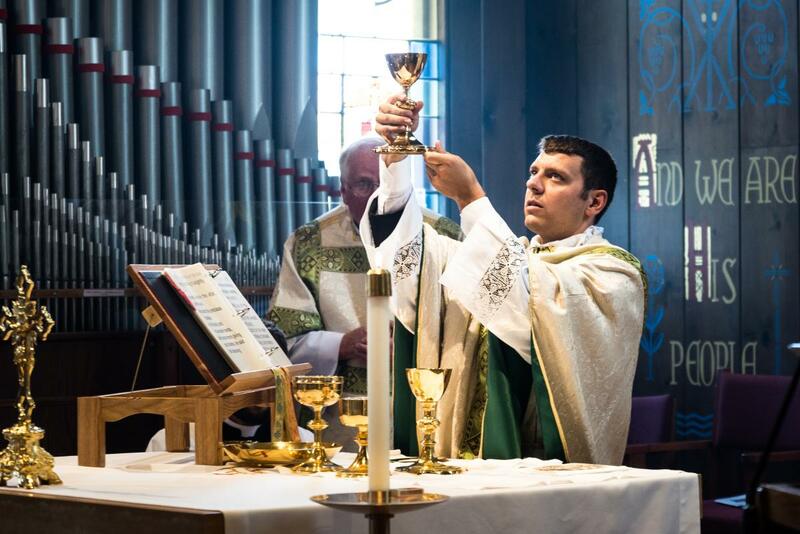 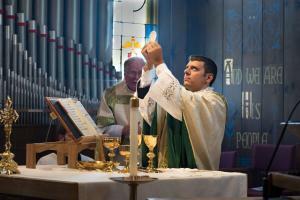 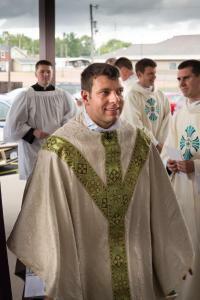 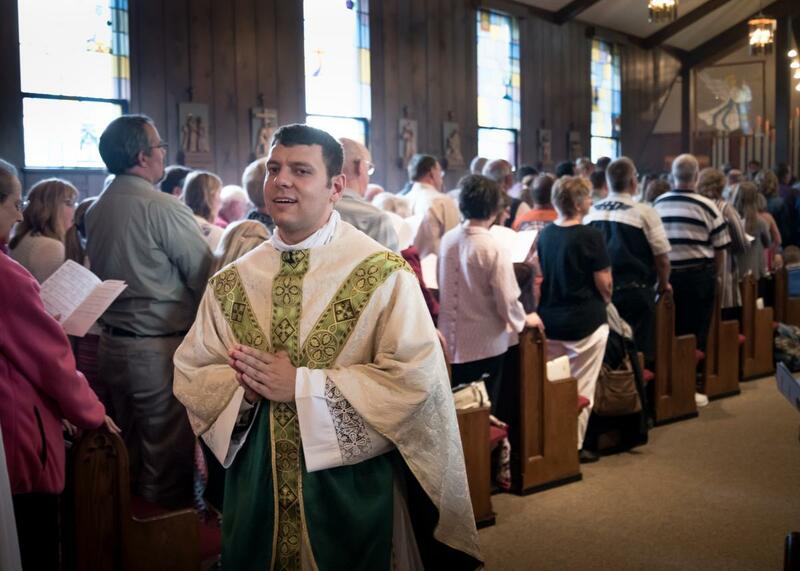 On June 25, he returned to Christ the King Parish in Spencer to celebrate his first Mass as an ordained priest. 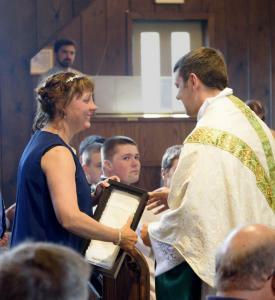 He is the son of Daniel and Bernice Becker and he grew up on a dairy farm. 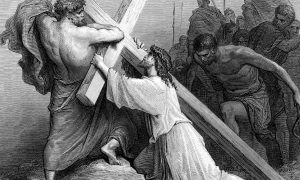 He knew he was called from an early age. 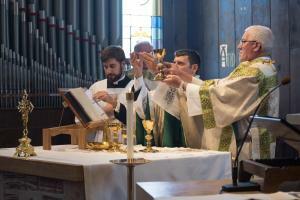 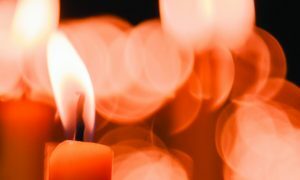 He attended St. John Vianney College Seminary in St. Paul, Minn. and the Pontifical North American College (NAC) in Rome. 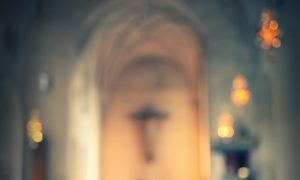 As a newly ordained priest he will serve as the Associate Pastor of Our Lady Queen of Heaven Parish, and as Chaplain at Assumption Middle School and High School in Wisconsin Rapids.